This first thing that many new pilots in Eve are told is “trust no one!” The chat in Jita local certainly emphasizes this. While there is a core truth to it, for the new player the advice gets more and more unrealistic the longer the player stays in the game. Eve Online is well known for its spies, thefts, and betrayals. These are events that make headlines and make Eve the “best game to read about but not play”. The stories of broken trust run throughout every thread of New Eden. From the oft told tale of the Guiding Hand Social Club, to the collapses of Band of Brothers and Goonswarm, to endless stories of corporate theft; Eve Online is well known as an open sandbox where the developers let the players, and not the GMs, dole out justice. Even Brave Collective (my own alliance) suffered both coup and counter-coup as players battled for control of the alliance itself, conspiring and cajoling influential players to one side or another. Contacted by people from both sides, I found myself pondering a moral dilemma of what to do, over internet spaceships. It’s easy for people to think that being a scoundrel is the primary reason people play Eve. The thing that actually gives players a reason to log in and play is just the opposite: It’s friendship and trust. Recently, over general alliance comms, another player asked if anyone had a deep space transport in Fountain to loan. I had one, so I opened a trade window and handed it to him. There was no ISK exchanged or even discussion about a price. Why would I hand a quarter billion ISK ship to someone? Because he is my friend and I trust him. I’ll know he’ll return it or pay for it in time. In a game where groups often require applicants to submit their API keys—disclosing many of their “intimate” details—it’s hard to imagine getting to the level where people trust each other with valuable items and information. But we see these levels of trust in play everyday in Eve. For many people, Eve is about the community, first and foremost. People log into the game to be with their friends. It doesn’t even need to be Eve, many communities spread across many games. When I log in every night, I’m not really after any specific goal. I’m interested in having fun, whether that’s finding a wormhole and spooking the locals, mining in a bait Procurer, or getting my triage carrier doomsdayed. Doing it alone or with strangers has little appeal compared to sharing those moments with friends. Yes, Eve does have a fair share of people you shouldn’t ever trust, and even a few genuine sociopaths. But that should not be the rationale to “trust no one!” Almost every Eve player has a story of being ripped off or betrayed. I’m not saying blindly trust everyone in Jita local—I am saying, though, if you aren’t making friends and having at least a few people you trust, Eve is probably not the game for you. This puts new players in a conundrum: “How do I engage in a multi-player game based on associating with others, without trusting anyone?” The truth is, you need to be able to develop relationships in Eve. Trust your instinct—You come from a long line of humans that successfully were able to winnow bad people out of their lives long enough to have families. A lot of this is instinctual and within each of us. If a person feels hinky or sketchy to you, then trust your gut. Treat them with suspicion. If it’s too good to be true, it usually is—This is more avoiding scams than anything else. Many people are helpful in Eve, and will give you a little help, but no one is really leaving Eve and no one will double your ISK. While players continue to fall for scams in Jita regularly, scams do exist in low and nullsec as well. They can even occur within your own corp or alliance. Getting a good deal from time to time can be expected; getting an incredible deal is likely a scam of some sort. Do others vouch for them?—The past experiences of others are a good gauge of how someone will act in the future. It’s far from perfect, but a person that has safely moved the ships of others in carriers in the past is likely the kind of person you can trust in the future. Earn each other’s trust—This takes time, but is most tried and true method. Starting with small things and slowly escalating to where you can trust them with much more valuable or important tasks. I’ve been playing with some of these people for a few years now, and have developed a tremendous amount of trust and confidence. Is this a foolproof plan to avoid being duped? Absolutely not. You will be betrayed at some point during your time in New Eden. It’s not a matter of if, but when. I guarantee it. So when you do get betrayed, don’t take it personally. It’s not you, it’s them. 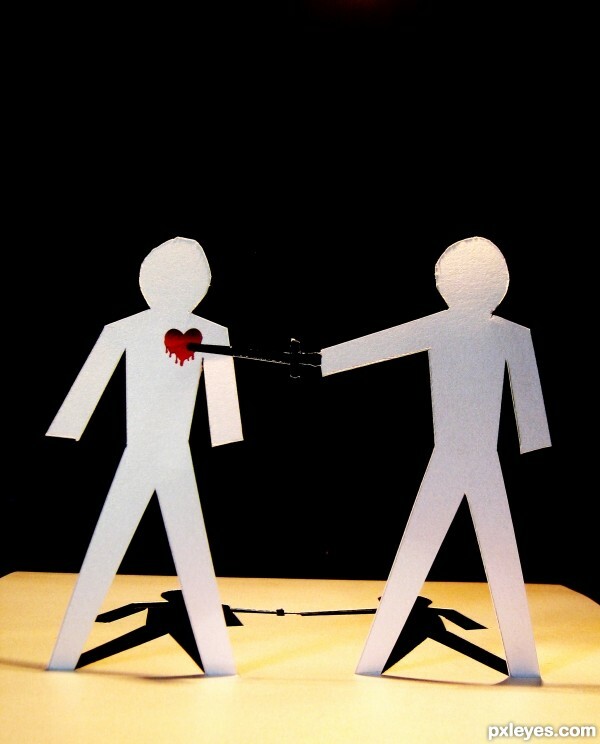 Some can get so frustrated with a betrayal that it leads to ragequitting and other bad outcomes. Your finance director will steal a corp wallet. That newbie you helped will light a cyno and bring in a gank fleet on your expensive ship. Your lead diplo might command a coup. It’s OK. If you’ve accepted that it’s inevitable, you will be better prepared to shake it off when it occurs. You might even laugh when you realize that it just might lead to the best part of Eve, which is revenge. 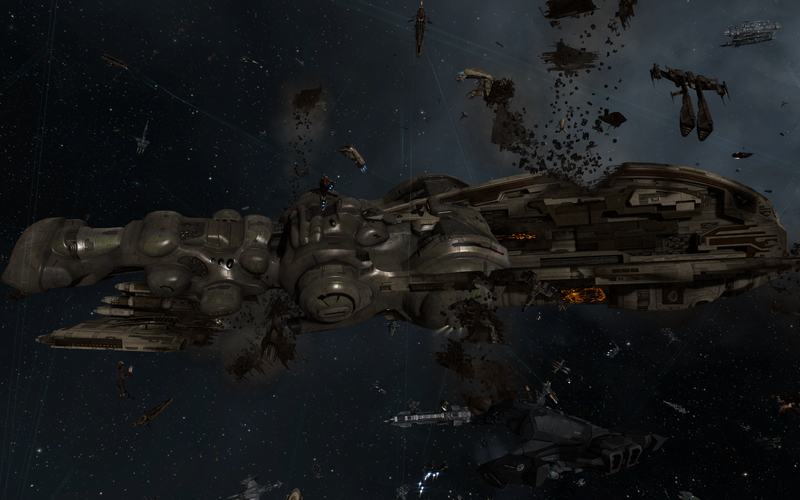 The only thing that Eve players love more than a tale of betrayal, is a tale of revenge. Ask for help to plan and execute revenge on a player that’s wronged you, and you will have people coming out of the woodwork to assist you on this quest. The joy of exploding a defector that AWOXed on their way out is one of the best feelings in the game. The more complex the revenge, the sweeter the feeling and the more delicious the tears. Again, contrary to the common refrain, without finding friends and having someone to trust, you will find Eve Online a lonely and boring game. Go forth and find the people you like and trust, but prepare yourself for the ups and downs that make up the rollercoaster life that is New Eden. Dunk Dinkle has played Eve since 2008. A life-long gamer, he's played MMORPGs since the first days of Ultima Online. In Eve, he's taken a path from high sec mission running to factional warfare to null sec. After the battle of Asakai, Dunk landed in Brave Newbies where he annoys FCs with an extensive soundboard.